Facebook is testing several new features that encourage you to find and make new friends, as well as start meeting up with your existing friends in real life. Facebook is trying to get more people to connect with others on its apps – and in real life. With its “Discover People” feature launched earlier this year, Facebook urged users to find new friends through their friends, taking into account events and groups that are shared. Now, Facebook goes a step further by showing you friend suggestions based on common interests, places of work, and places you’ve lived. Obviously, affinity between two people – who they have as friends – is always taken into account. But what does one do with new friends if one is not meeting up with existing ones? There’s no such thing as a “virtual friend,” right? 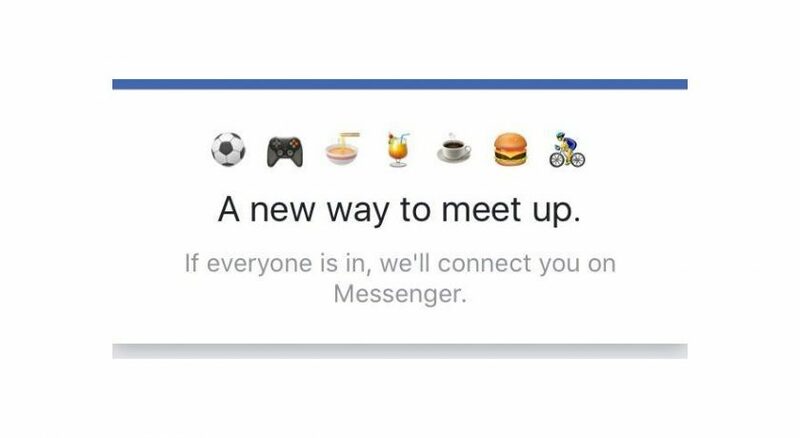 Well, Facebook also wants to encourage existing friends to talk to each other more, and meet up IRL. In addition to the notification that urges you to get to know the friends of your friends, Facebook is testing a new feature that looks a lot like… Tinder. 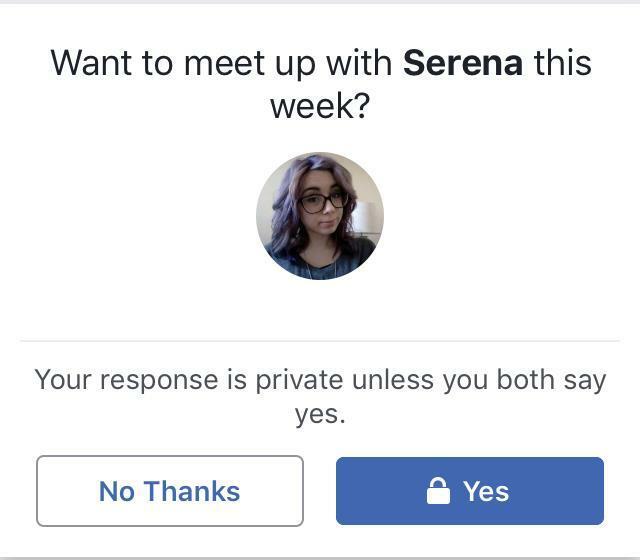 Is Facebook building a dating feature? Or does it just want to help you get to know your friends?